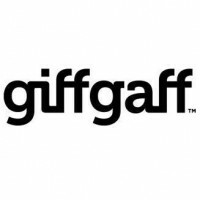 GiffGaff are a SIM only, mobile provider with great value prices and no contracts. Have you used their products? Submit your review and tell us what you think about their site and services.